In this article, we are going to use ES6 recursion with functional programming to understand how we can implement list operations like map, reduce, filter and join. When functions are run recursively over lists, we can model those lists as a head and a tail. The head is the first element of the list, and the tail is the rest. In ES6, we can use destructuring for retrieving the tail as above. Doing things functional, we can implement the head and tail functions. We can implement functions that operate over arrays using parameter destructuring and recursion, for example map function. Arrays are called lists in functional programming. Let’s start by implementing the map function in ES6. Map takes a list and a function, and returns a list containing the result of the function applied to each element of the list. return tail.length === 0 ? Line 5: the tail.length === 0 checks if there is still a tail to recurse over. 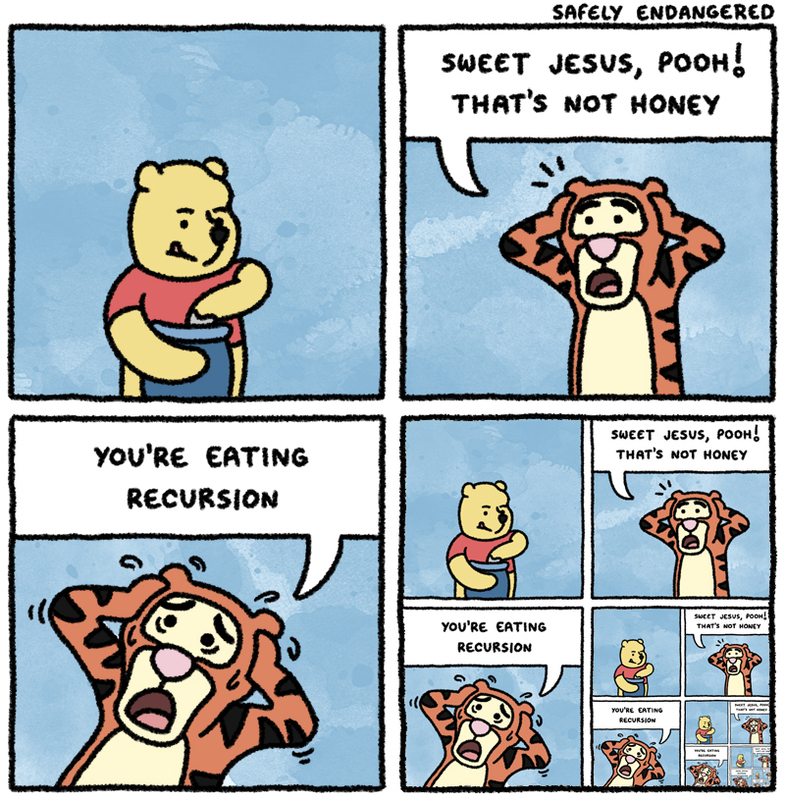 Otherwise, the recursion stops there. Next, look at how we can implement filter method. Let’s look at the reduce method, next. The reduce() method applies a function against an accumulator and each value of the array (from left-to-right) to reduce it to a single value. Finally, let’s look at the join method.